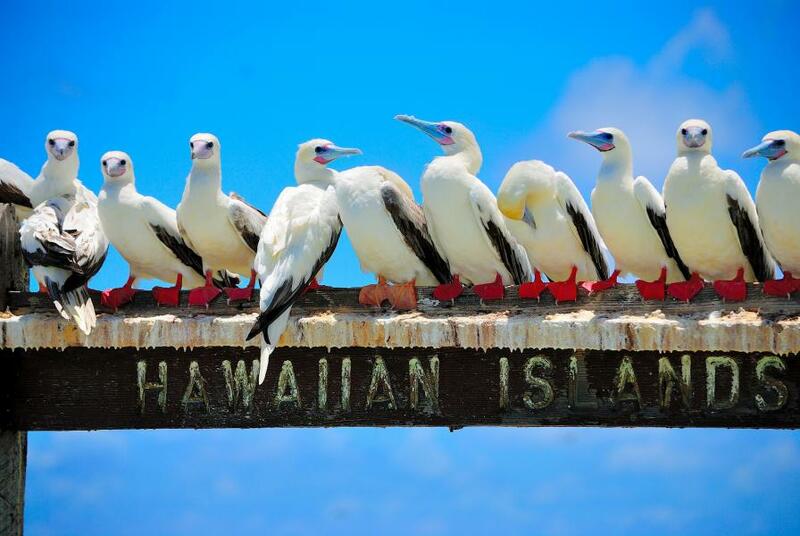 David, M0GDX is currently active from Hawaiian Islands as KH6/M0GDX. David Hayes, 43 Linden Avenue, Sheffield S8 0GA, England. 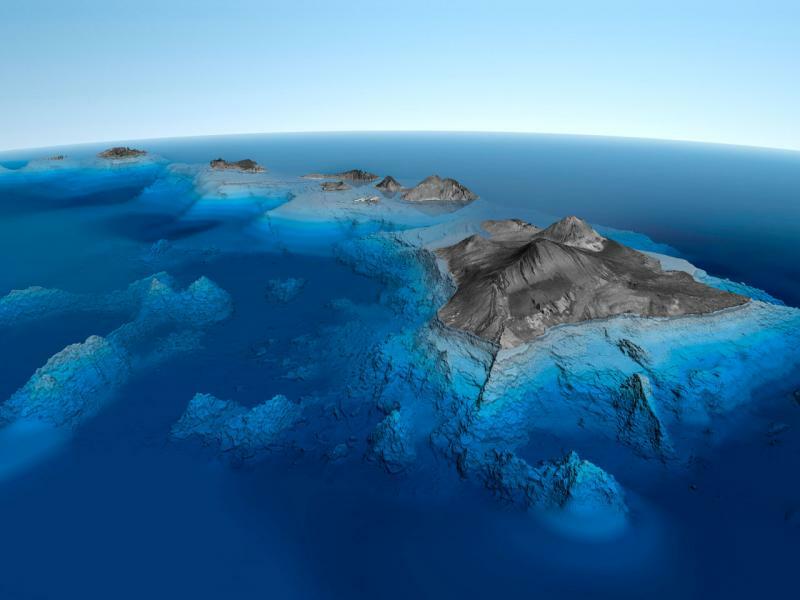 Hawaiian Islands above and below. Author - bullgator1. 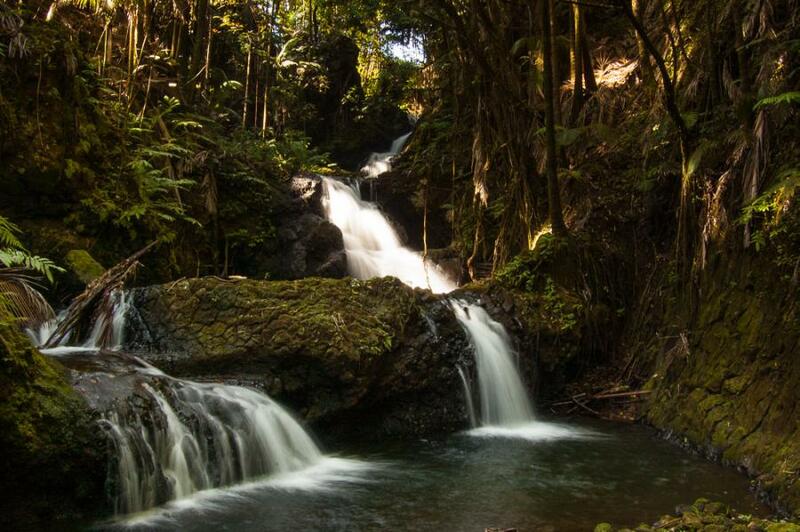 Waterfall, near Onomea Bay, Big Island, Hawaiian Islands. Author - Daniel Wedeking. Hawaiian Islands. Author - Allen Smith. Where are Hawaiian Islands located. Map.